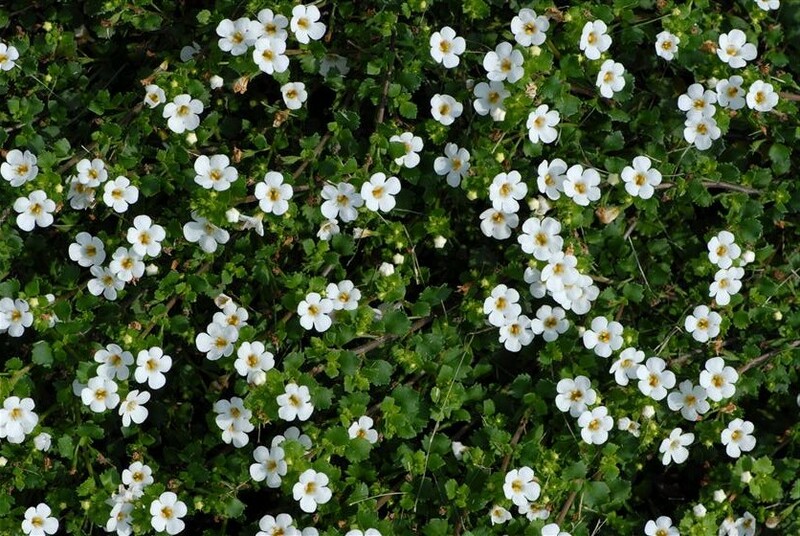 Bacopa is a wonderful trailing and blooming flower that works great in sun containers. I features an abundance of white blooms with a yellow center and is one of our most consistent selling 4.5" flowers. It can be seen in many of our 10", 12", and 16" combination sun baskets.